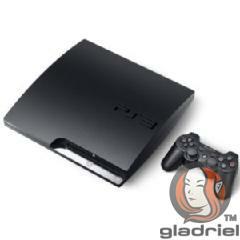 Fellow gamers, don't you often wish for a portal where you can check out the latest console, PC or even handheld games? A place where you can find elaborate reviews before deciding if you should get the game or extensive walkthroughs to ensure you will never get lost in a game. Well now you can. 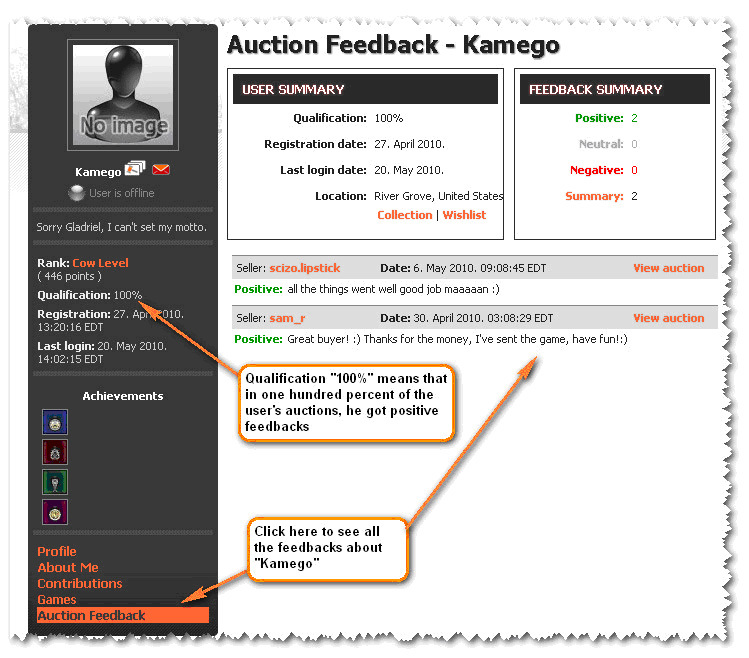 With Gladriel [link] - The Game Marketplace, you get these and more. It's a whole new gaming site that provides the latest game reviews, cheats, awesome game trailers and even an auction so you can purchase that game you have always wanted - cheap! At Gladriel, they provide a Dutch Auction meaning the price of the item will be lowered until a buyer is willing to accept it. You can either pay with the site's virtual currency (Gold) or US dollars through Paypal. The awesome thing about this virtual currency is you can work for it! Just contribute excellent, informative reviews, be active in this community and you can earn Diamonds which can be exchanged for Gold. What this means is you can easily get games for free if you are active! Being active on the auctions gains you valuable points, allowing you to rank up to the coveted GodMode rank. 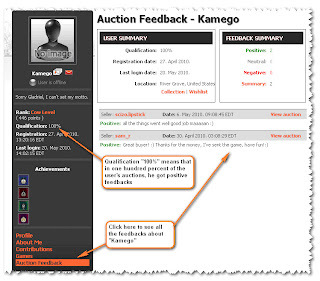 Auctions payment is similar to Ebay where you can easily check the Qualification of the buyer/seller. A high qualification and positive feedbacks simply means he is trustworthy and you can safely deal with him. Some important things to look out for are the shipping costs and the locations it can be shipped to. Currently, Gladriel is conducting a raffle where you can stand a chance to win - The Ultimate Edition of Gow III bundled with a slim PS3 250GB! [Raffle Link]. Unfortunately, it seems like the prize can only be shipped to Western Europe and North America.